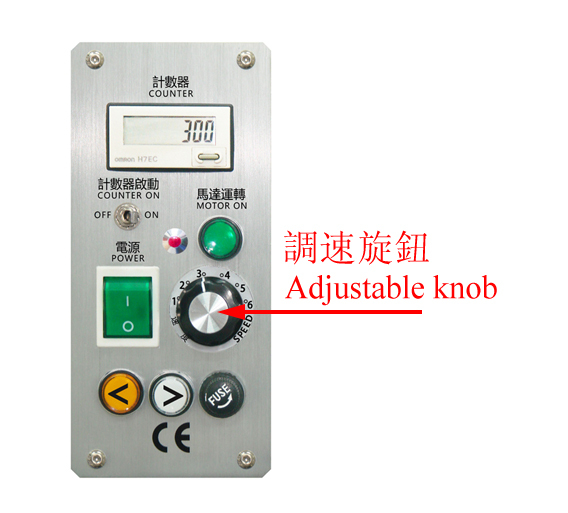 off the power, which is safe and avoids the damage of the rivet due to poor mold adjustment. 3. Construction by S45C steel, high toughness, impact resistance, quiet, less noise, less vibration, and sufficient output. 4. The servo motor directly drives the high stability, without the traditional mechanical clutch, electromagnet, flywheel, plastic steel gear and other parts and power consumption. 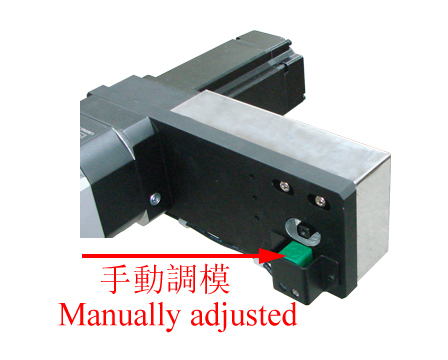 It can be applied to all brands of side type/end type applicator. 5. 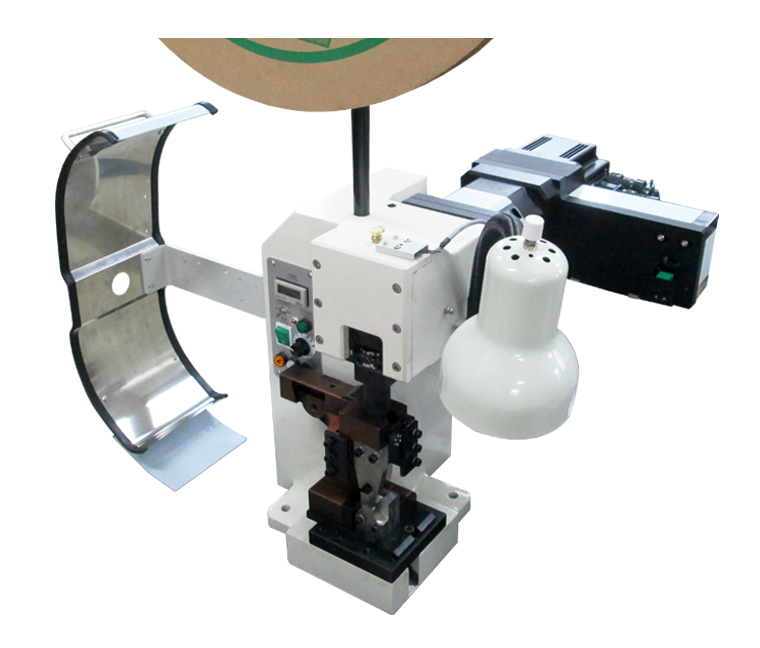 This machine can meet the needs of customers' special requirement. Max press can be reached to AWG1#50mm2 wire and 2.5m/m thick single terminal.